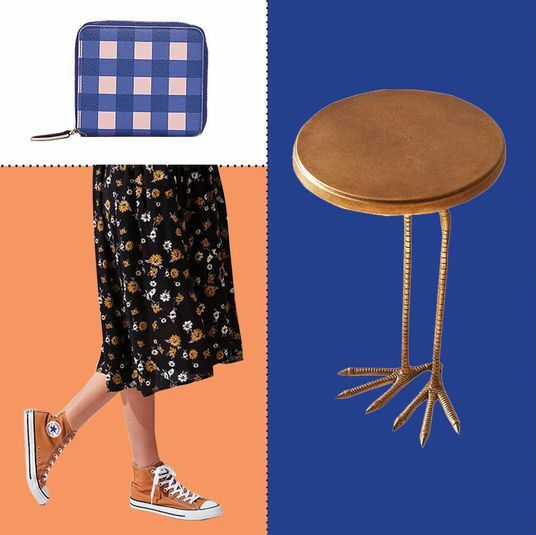 If you follow our biweekly feature Your Shopping Cart, you know that we have some eerily good intel on what you all are buying. Which led us to think that, as Strategist editors, we could turn the tables and highlight all the things we’ve been buying ourselves. 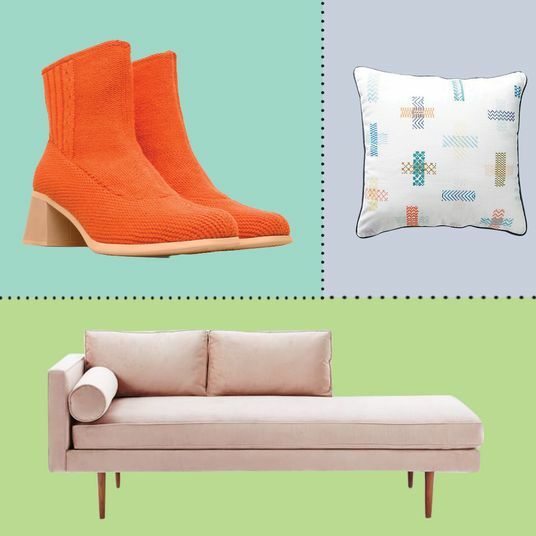 As you’ll notice, it’s both a blessing and a curse to be a Strategist editor; we’re picky, but sometimes we just have to get on with it (it’s online shopping expertise meets IRL needs). Below, what we all bought in January. I can recognize Reike Nen shoes out on the street and will always compliment you if I spot them: they’re a hip shoe brand from Korea that makes the coolest boots and sandals. 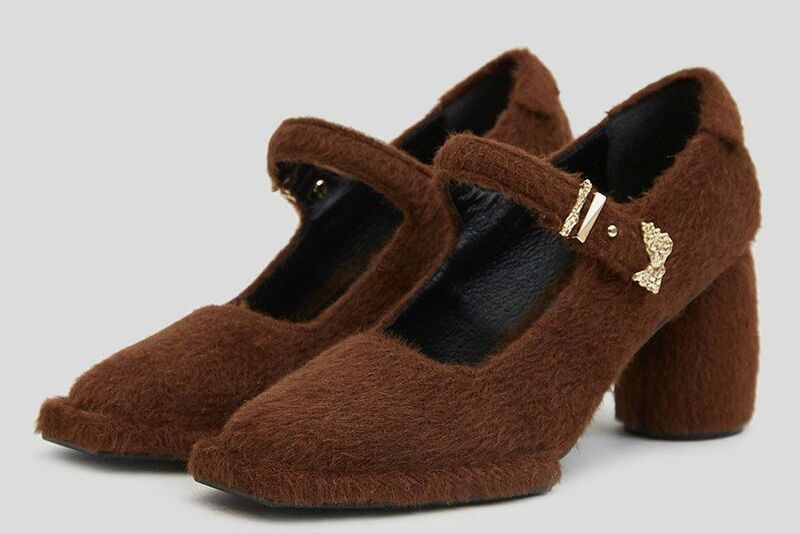 I’ve been hunting for a new Mary Jane shoe so seeing these absurd alpaca ones on sale felt like fate. My colleague Lauren gave me an enthusiastic green light (thank you for enabling me), so I got them. 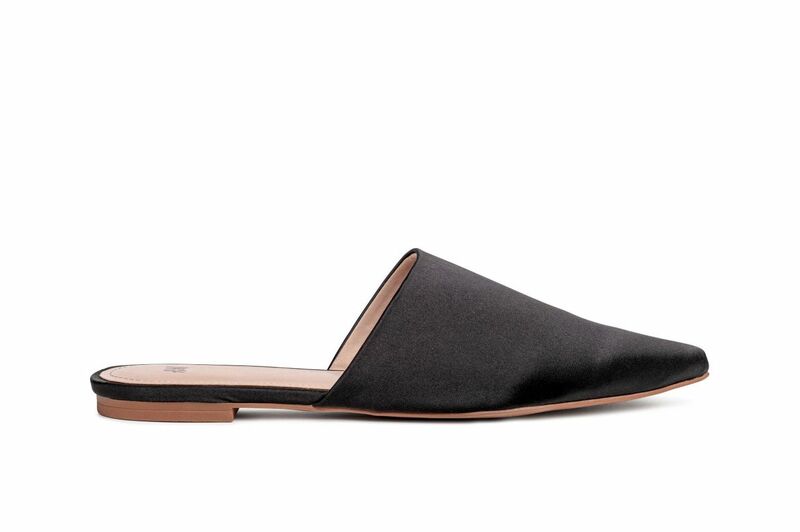 They have a baroque Margiela vibe to them: can’t wait to break them out when it’s warmer. 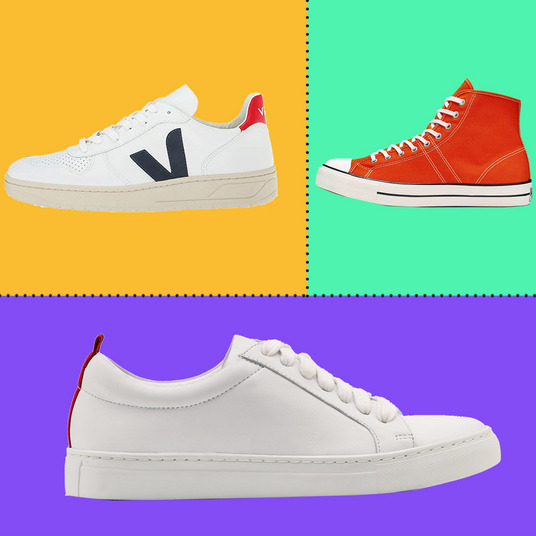 $144 at Need Supply Co. 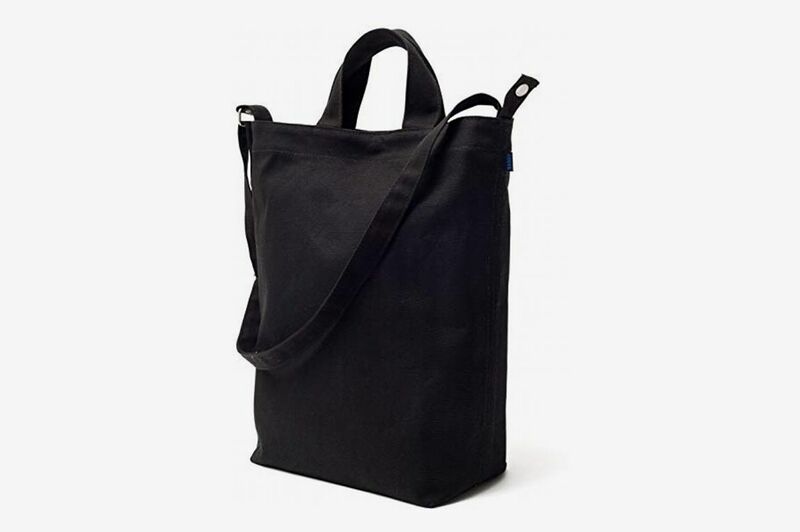 In preparation for an extended family vacation to South Africa, I needed a new shoulder bag that I could travel with (specifically one with a clasp closure or zip so it’s more theftproof), so I’m tabling my black leather Baggu work tote for this canvas black Baggu tote. 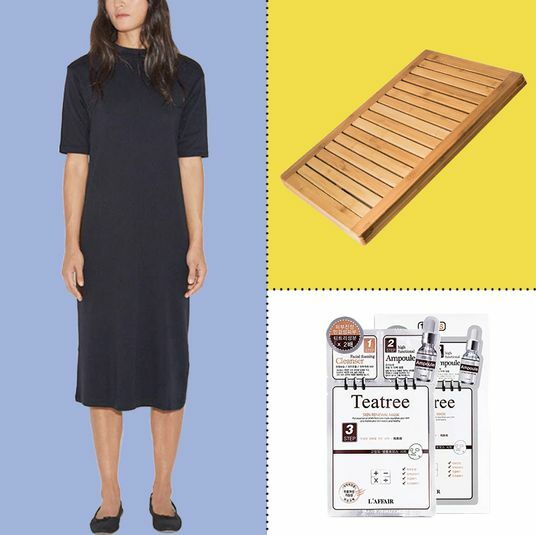 Serial Baggu shopper, here! 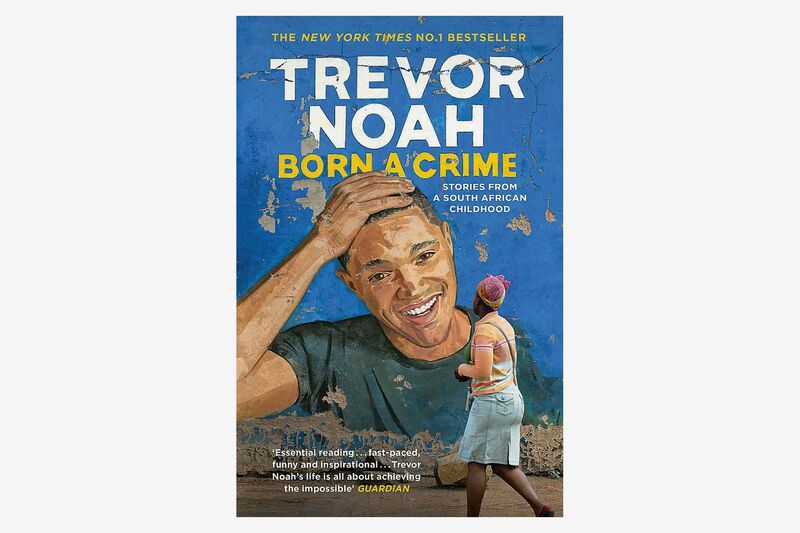 I also bought Trevor Noah’s Born a Crime for related reading on my flight. Just like everyone else, I’ve been in Kondo mode at the Container Store, trying to declutter and organize the things that have been lying around my room looking unsightly for months. I just bought these fiberboard boxes to store under my couch. 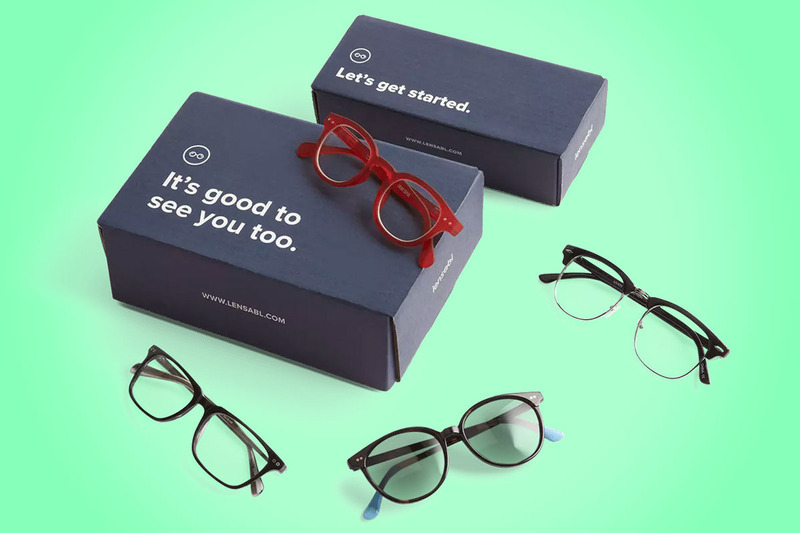 They’re durable and less of an eyesore than a brown packing box or a Trader Joe’s bag full of power cords. 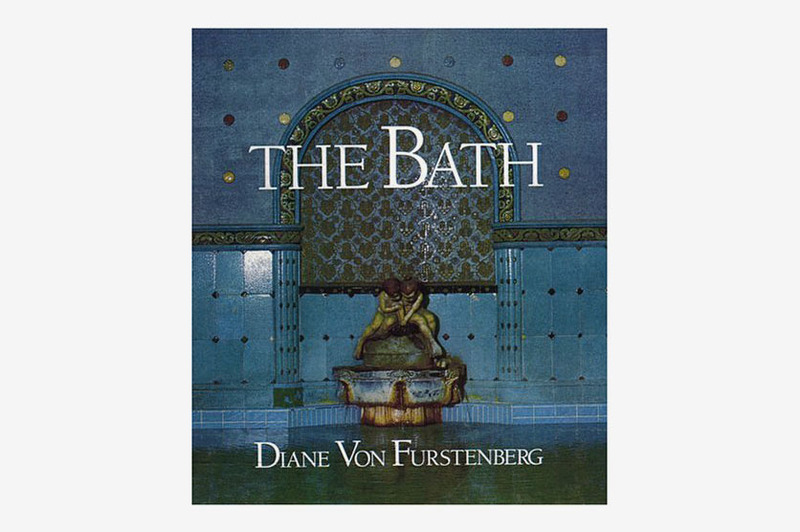 I went to an antiques store in Washington, Connecticut, and found a book that Diane Von Furstenberg wrote in 1993 about my favorite subject, beautiful baths. 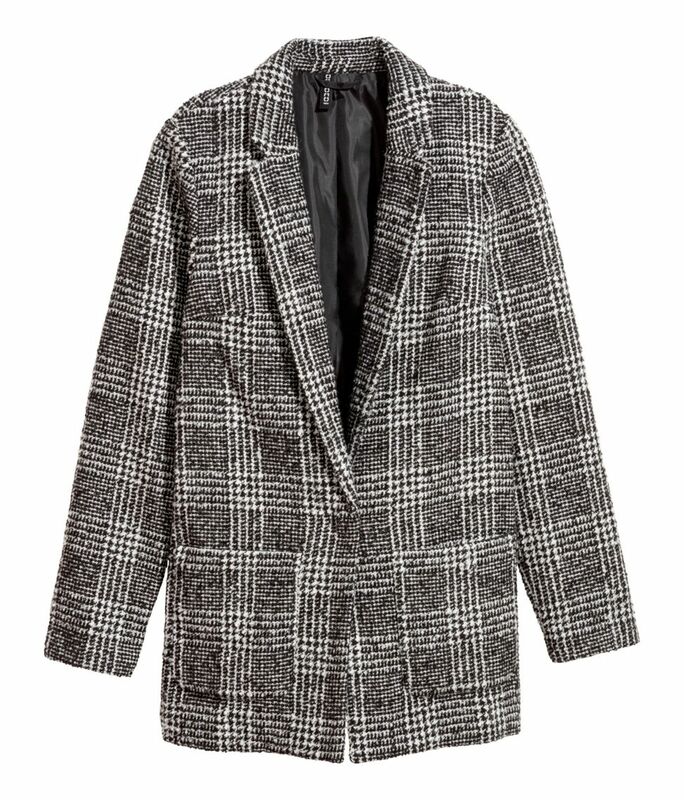 They were selling it for $75, and while I believe in supporting well-appointed independent shops, I am not clinically insane. So I went online, found it for $3 on Amazon, and ordered it there. I also bought a pink rug from Revival, a website that restores and sells Turkish rugs at very reasonable prices. Mine is four by six feet, light pink, handwoven in Isparta, and came out to $290, including shipping and handling. 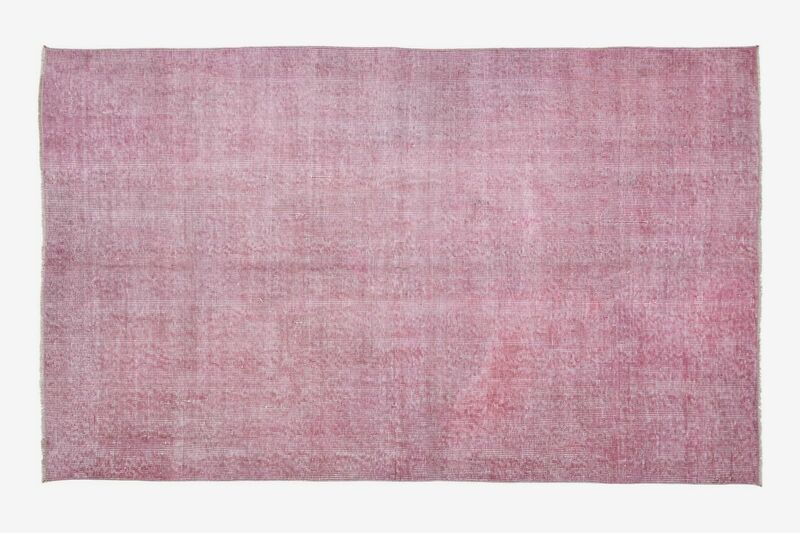 Note: The Kacper rug is sold out, but here’s another affordable pink rug from Revival. It was my mother’s birthday this month. 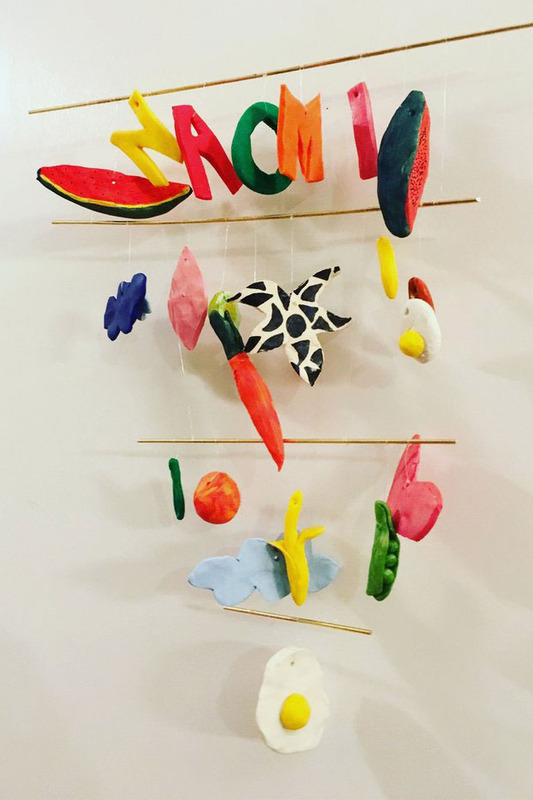 My friend, the artist Laura Chautin, makes really beautiful mobiles; I asked her to make a customized one for my mom with objects that have meaning in our family (don’t ask, but those objects happen to be: pea pods, milkweed seeds, anemones, hummingbirds, and pomegranates). It came out beautifully and my mom cried. And I finally got the little Noguchi lamp I’ve wanted for a year or so! It’s so glow-y and lovely in my living room. Remember how I asked for a pack of hot Vinyasa yoga classes from Y7 Studio this Christmas? Well, I got it — and I also signed up for their January-long “Sweat and Reset” Challenge, which means I did 12 classes in 31 days. And one class in, I realized that I did not own nearly enough leggings to make it through the whole challenge without doing laundry every other day. So I bought a pair of charcoal-colored leggings from Outdoor Voices at their store on Centre Street, along with a matching sports bra, and I loved the leggings so much that when our team found them on sale at Nordstrom HauteLook less than a week later for just $35, I bought a second pair. To be honest, I’ve found them a little hot for hot yoga, but the kit is excellent to wear when I’m doing other things. So even though I do not have rock-hard abs, I do have a great new set of workout clothes, so I’m going to call it a draw. Besides that, the rest of my major purchases were simply re-ups of some of my favorite grooming and skin-care products. 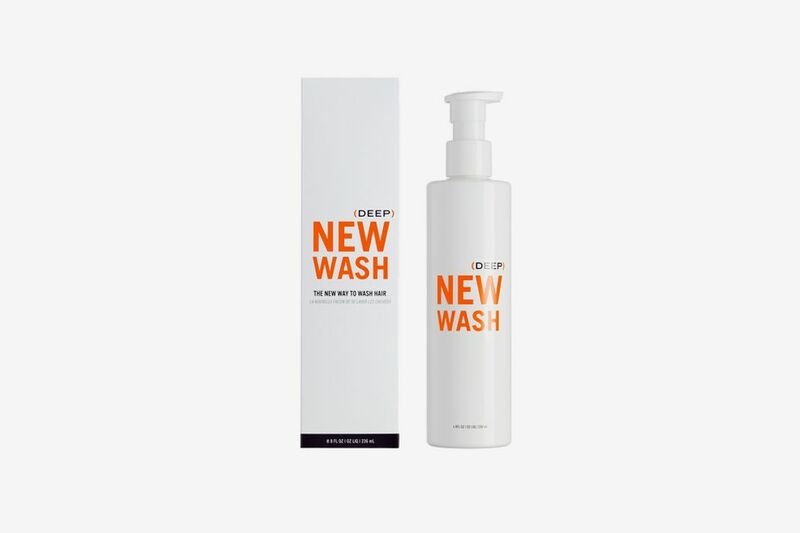 My quarterly shipment of Hairstory’s New Wash came in. I’m also an OG Tatcha stan. (Humble brag: I won their first online giveaway back in 2012.) And I had a 10-ounce bottle of their Camellia Cleansing Oil that finally ran out, after months of daily use, so I bought a smaller (and less expensive) bottle. I’m currently trying to hack my diet by drinking my fruits and vegetables instead of cooking them. 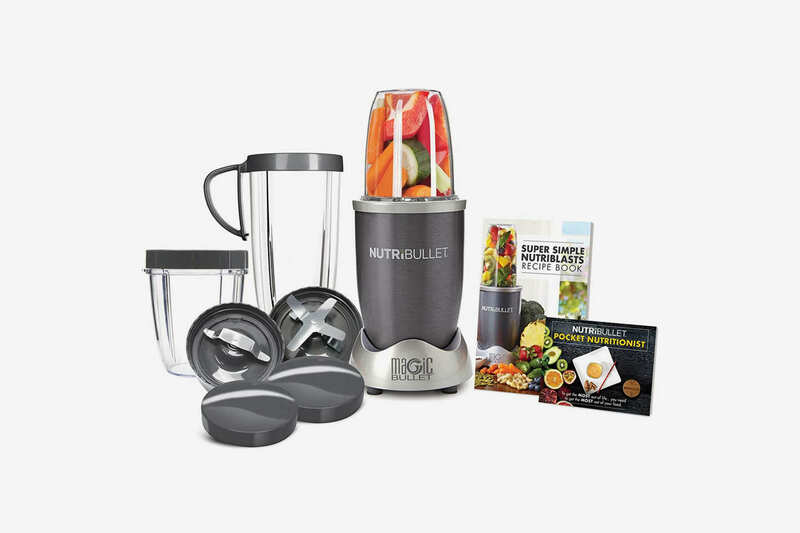 The NutriBullet is small but mighty; quick to blend and even quicker to clean. 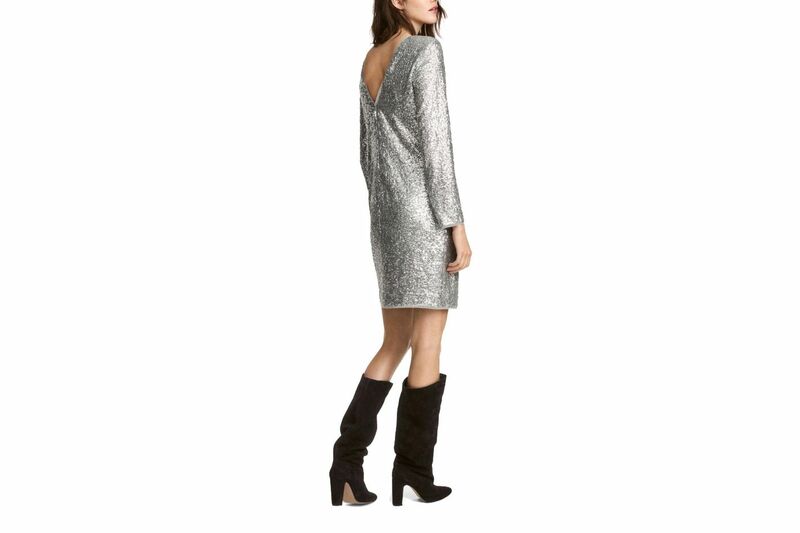 In short, the perfect fit for malnourished young professionals with limited counter space. I truly detest lotions. I find that most of them promise corporeal smoothness but then just leave greasy, filmy, fragrant yuckiness behind. 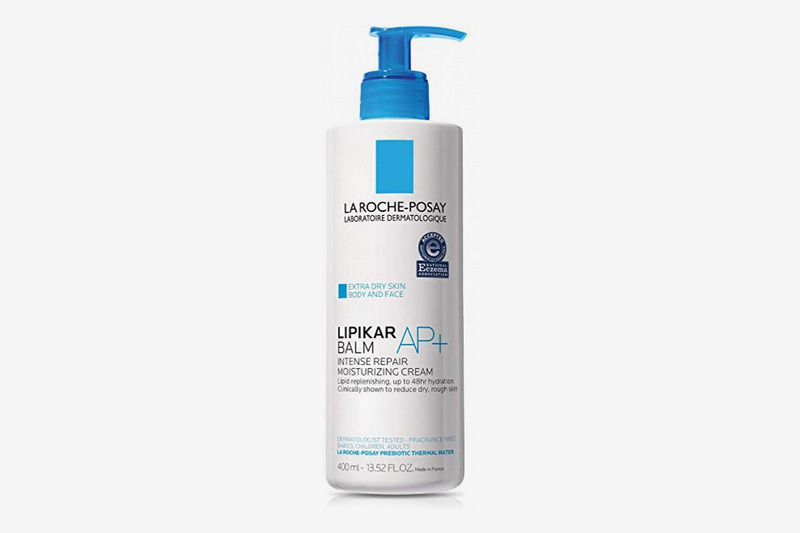 So, to all the lotion-averse folks out there, I kindly direct you to the La Roche-Posay Lipikar Balm. 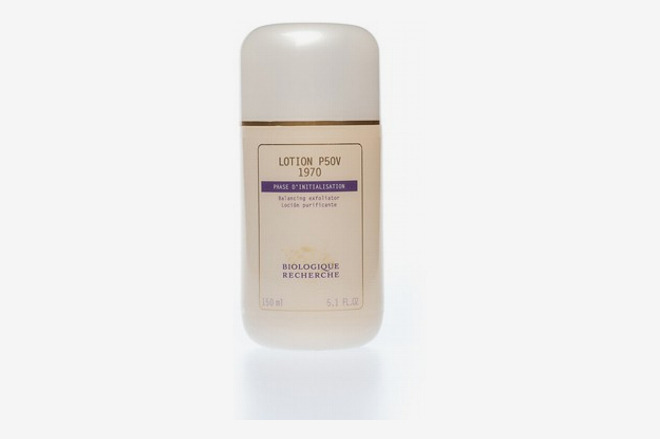 It completely absorbs into the skin, is blessedly fragrance-free and, unlike other lotions, promises 48-hour hydration and actually delivers. I massage it in, and two days later, when I gently run my hand across my lizard skin, I am always delighted to find that it’s still soft. 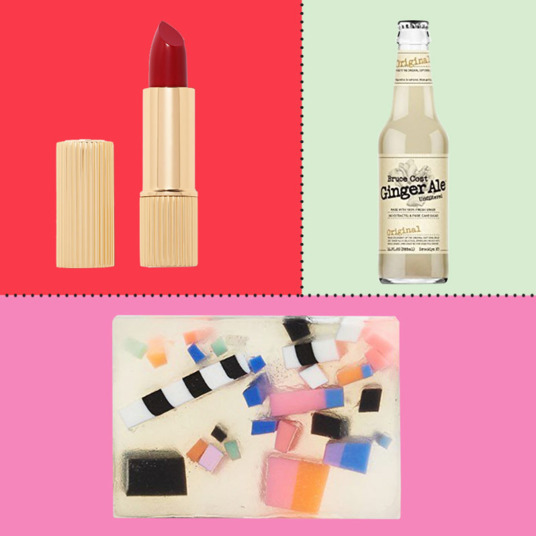 Yes, yet another writer falls under the siren song of Biologique Recherche. I didn’t want to believe the hype, either. But the proof is in the pudding: my skin is indeed less oily, less textured, and less breakout-prone. Plus, this magic potion has a delicious sting and potent smell that makes me feel like it’s working. Last night, I wandered into my kitchen while my roommate was cooking after completing my nightly skin care routine. “Is our stove broken?,” she asked, “I smell burnt rubber.” Yes, I thought, P50 is working its magic on my dull, tired complexion. Thank you for noticing. What can I say? Resistance is futile. 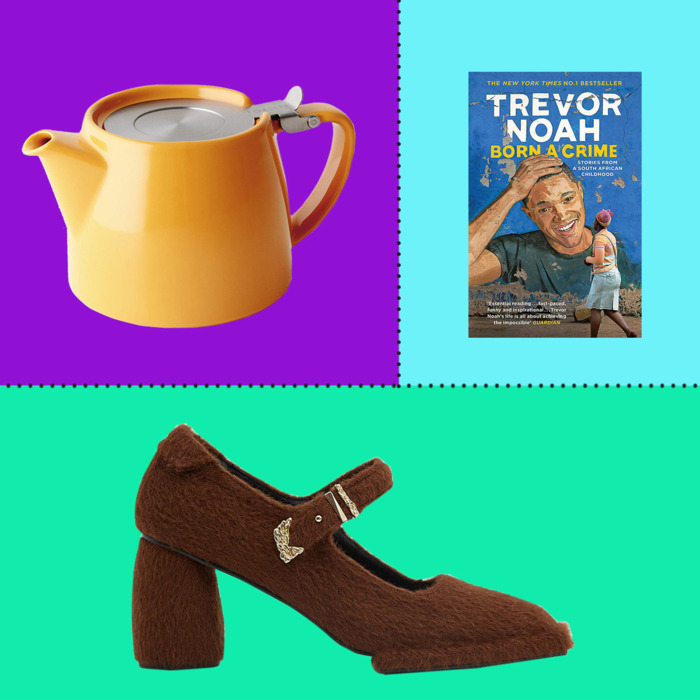 I’m eight months pregnant and it’s a struggle bending over to pick things up from the floor — especially to put my shoes on. 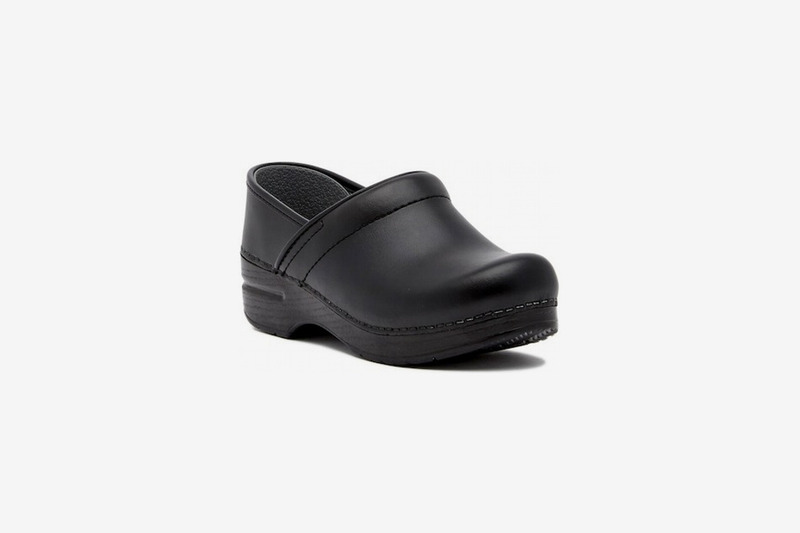 So I caved and finally snagged a pair of Dansko clogs that were on sale. 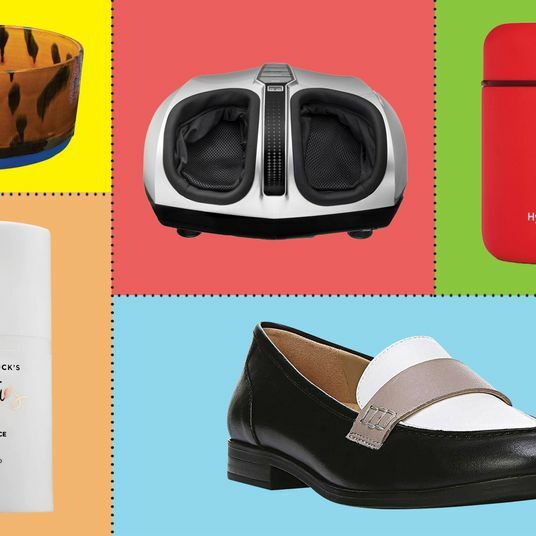 Not only am I in good company with my fellow Strategist editors (you could say it’s part of the team’s unofficial uniform), my feet are so grateful, too. 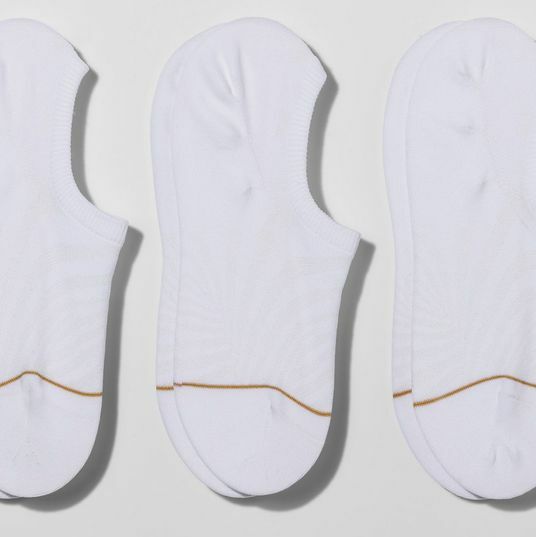 All I have to do is slip them on — standing upright! 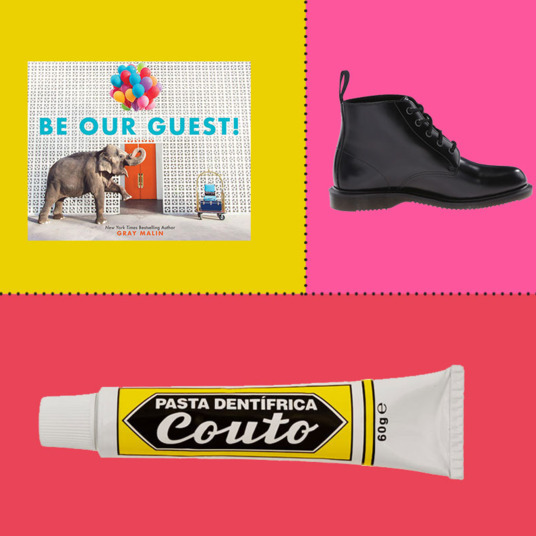 — and be on my way: no pesky laces to tie or adjust; roomy enough to accommodate my feet, which always swell by the end of the day. And, duh, they’re the most comfortable shoes I own. They arrived at the office last week and have become the only shoes I wear. I don’t know why I waited so long. I’m sorry, but my No. 6 boots, which, in my opinion, have never been kind to my feet, have nothing on these. I’m not a yoga person, but being pregnant makes you do funny things, so I signed up for a couple of prenatal yoga classes on the recommendation of every single person who has ever been pregnant. I admit that I do feel pretty refreshed and stretched after each session, but my biggest takeaway from class has been the versatility of this bolster cushion. 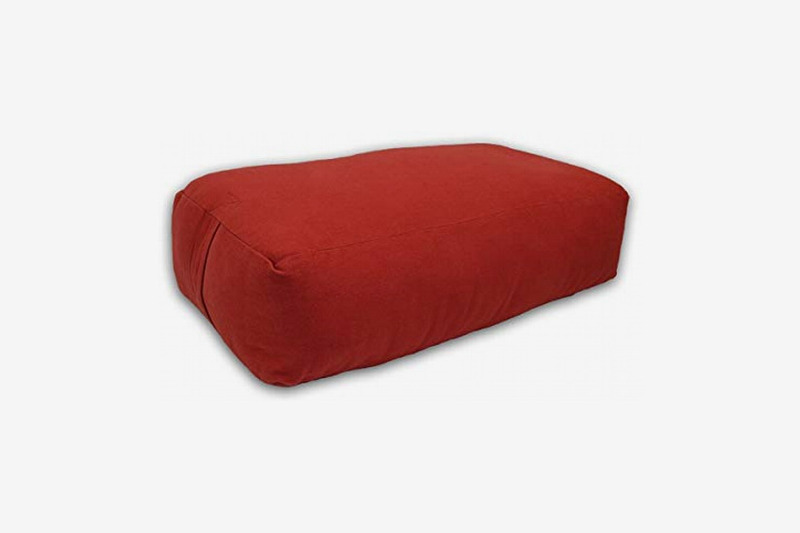 It’s basically a stiff, thick pillow that you can recline on with the support of a couple of yoga blocks positioned in a very specific configuration, or sit on to help elongate your back, or rest your top leg on while lying on your side. (This is how I’ve seen it used in prenatal classes; I’m sure it has other uses in regular yoga sessions.) At home, I use it in all those same ways, but it’s also become the perfect perch from which to pack boxes for our upcoming move. I love this thing and foresee using it forever. My stomach has been acting up this past month, so I temporarily gave up coffee. I don’t know how I did it, but I’ve been caffeine-free for about two weeks now and I’m somehow more or less functional. Just to be clear: I haven’t seen the light and sworn off caffeine forever. This is just a temporary adjustment. I’ll be back. Point being, I’ve been drinking a lot of herbal tea, so I decided to get myself a nice teapot. I had that glass Hario one — I saw it on Strat! — and I liked it, but it was too fragile. The glass lid broke in half after something like a four-inch drop to the counter, so I wanted something sturdy that I could flip upside down on the dish rack without worrying. After a little research, I landed on the FORLIFE Stump teapot. It’s perfect. 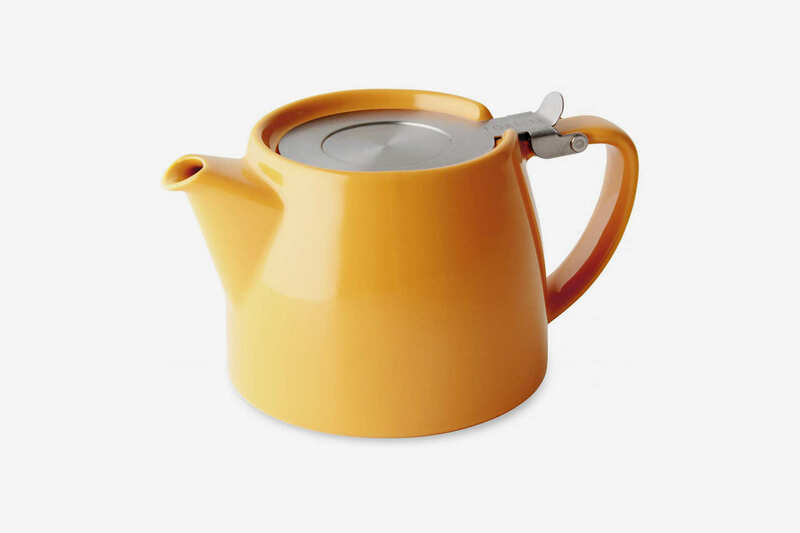 It has a rigid stainless-steel brewing insert which is way better than those mesh ones that come with most other teapots. The steel is easy to clean (for that one time you forget there’s still tea in the pot and let it sit for a week), and the tea/herbs/etc. shake right out into the trash when you’re done. It even has a little fold-out plastic handle for lifting the brew basket out without burning your hands. Oh, and one other detail I’m not sure anyone else cares about: when you flip up the top to pour in your water, the TOP STAYS UP. It just stays there. And then you can flip it right back down. Is this normal? Should I not be excited about this? It holds 18 ounces which is just about perfect for two mugs. I bought it in the yellow color because I thought it might remind me to have fun even though I’m drinking herbal tea and still occasionally craving caffeine, and it does — it’s added a lot of charm to my tea drinking. I can’t go on for that long about a teapot without mentioning tea. Well, technically not “tea.” It’s an herbal blend. 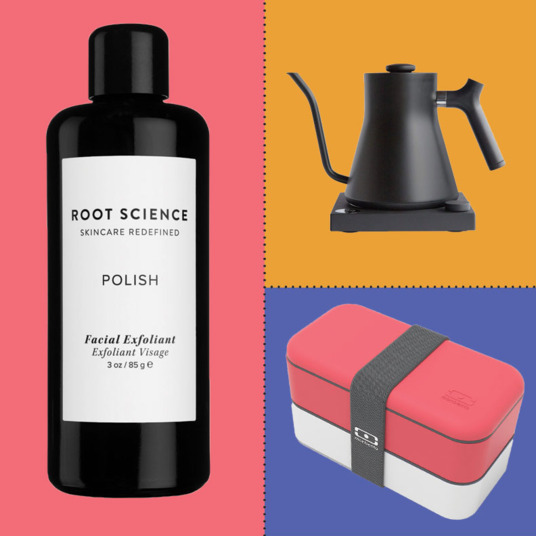 I buy this stuff all the time—even when caffeine is in the picture—and I love it. Physical Graffitea makes all sorts of custom blends and they really know what they’re doing. This one has turmeric, ginger, lemongrass, licorice root, lemon & orange peel. It’s quite potent: spicy, warming, and a little citrusy. 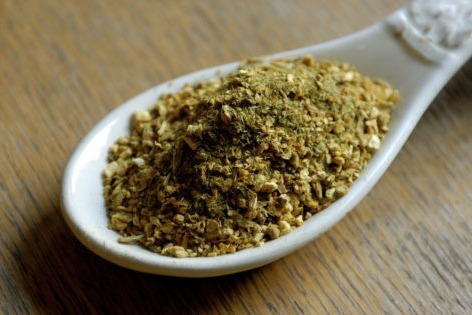 It’s perfect in the winter and great for digestion, too. I’ve heard they make new batches all the time, and it shows. The ingredients are all super fresh; the little pieces of turmeric root and ginger still have a little “give” if you squeeze them. (I don’t regularly squeeze my tea FYI, just every once in a while). I’m always in the market for sweatshirts that are semi-work appropriate. 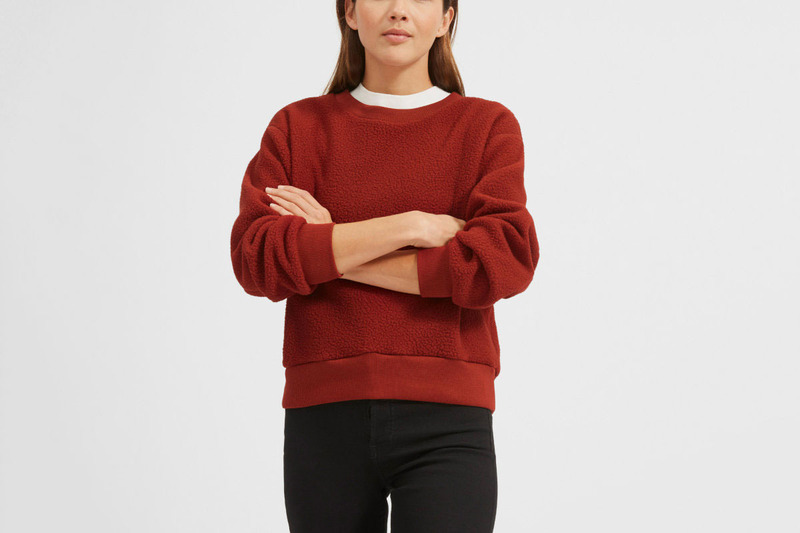 This Everlane fleece sweatshirt is just that — and I really like the rusty “brick” color and that it’s made from recycled fabric. It’s not the softest thing in the world, but it’s not uncomfortable. 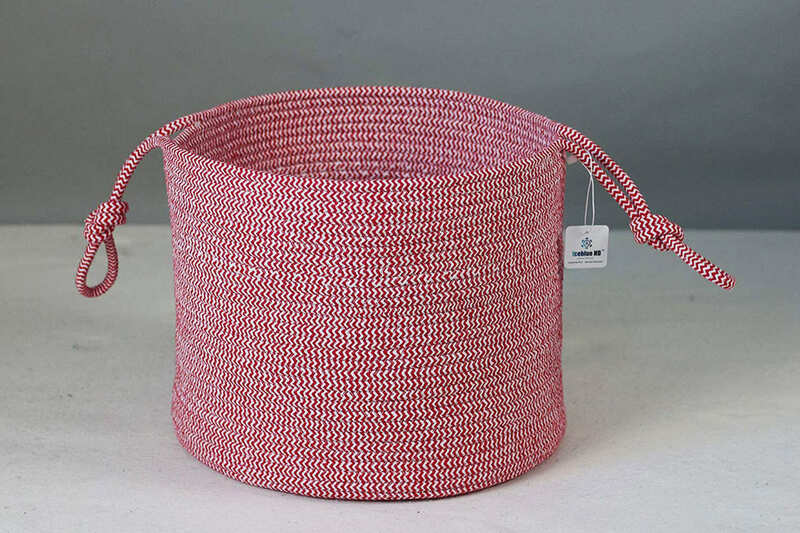 I buy so much unexciting baby gear, but I thought I’d call out a few of the best/most useful things I’ve recently bought for my four-and-a-half-month-old, like this red rope storage basket. 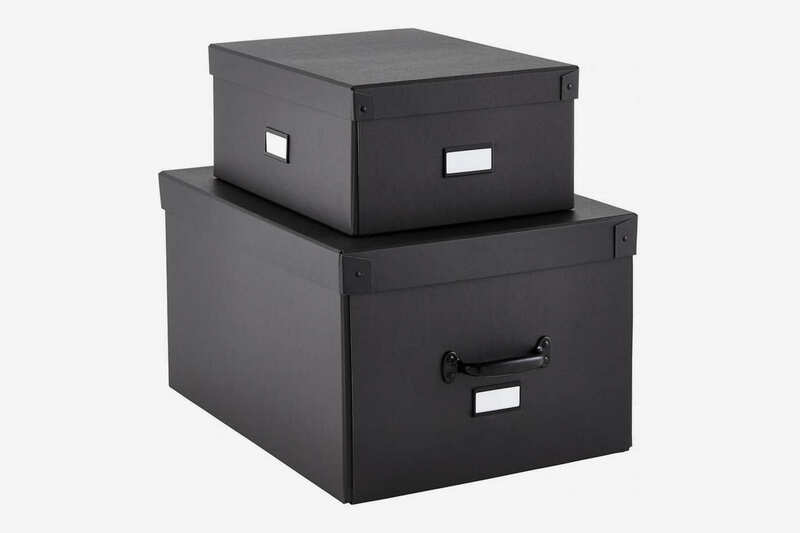 It’s the perfect size for storing all his various toys and knick-knacks, which have very quickly have cluttered up our living room, and it looks a lot more expensive than $22! 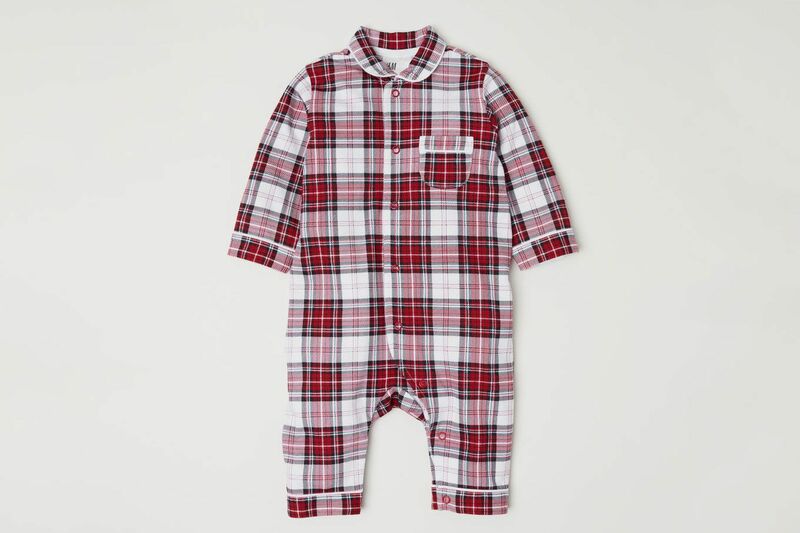 H&M, it turns out, makes very adorable baby clothes. I was feeling like my son could use a few more “out on the town” looks. This plaid number is so sweet and the little polo looks really cute under his overalls. 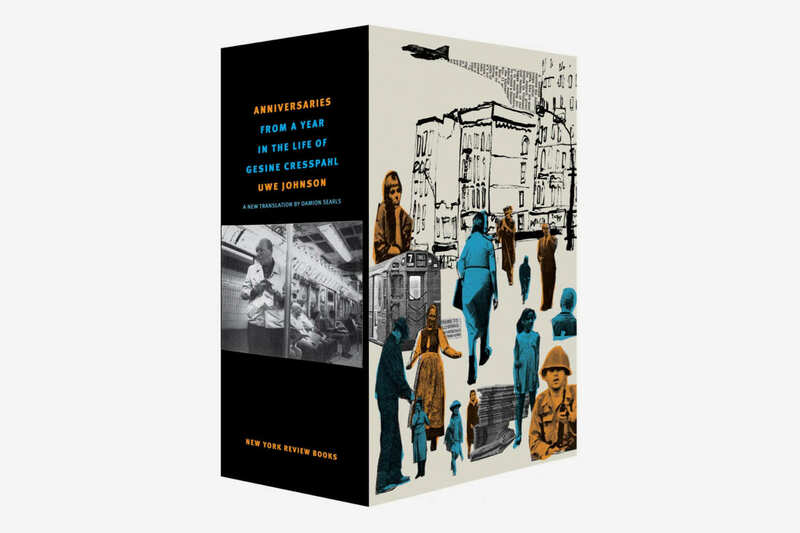 I haven’t taken it out of the plastic wrap, but Parul Seghal convinced me to buy Anniversaries, Uwe Johnson’s two-volume, 1,700-page behemoth about a German emigré who arrives in New York in 1961 — each chapter recounts a year in her life. 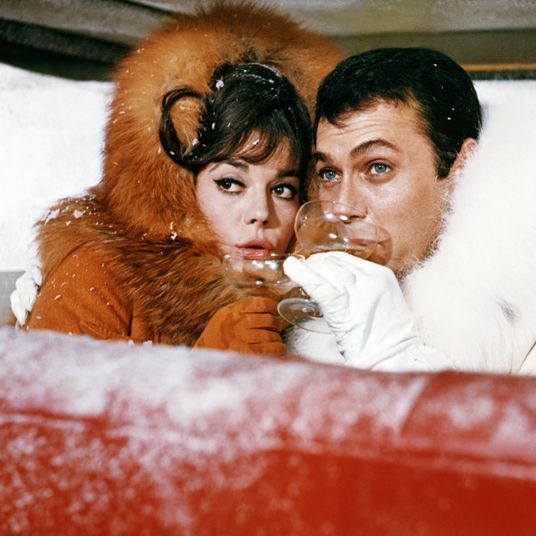 Seghal wrote: “my experience felt [like] shoveling snow in the middle of a blizzard. With a fork.” And for some reason I was sold. It’s extremely heavy, but I am excited to spend the dark days of winter with it. I’ve had the same pair of ski pants for nearly a decade now but I hadn’t felt the need to replace them because I only ski about six days out of the year. However, after this year’s ski trip over the holidays, I realized they were getting dirty-looking and, especially since they’re a kids’ size, a little bit too tight. I would’ve waited until next year to buy a new pair but I went to a bachelorette party in the Poconos this month that involved snow tubing, so I used that as an excuse to finally go for it. Since I plan on using these for at least another decade, I did a good amount of research to make sure I got the right pair. I knew I needed a short length and I wanted an insulated pair with a stretchy waistband. The Heaven pants from Fera tick all my boxes. 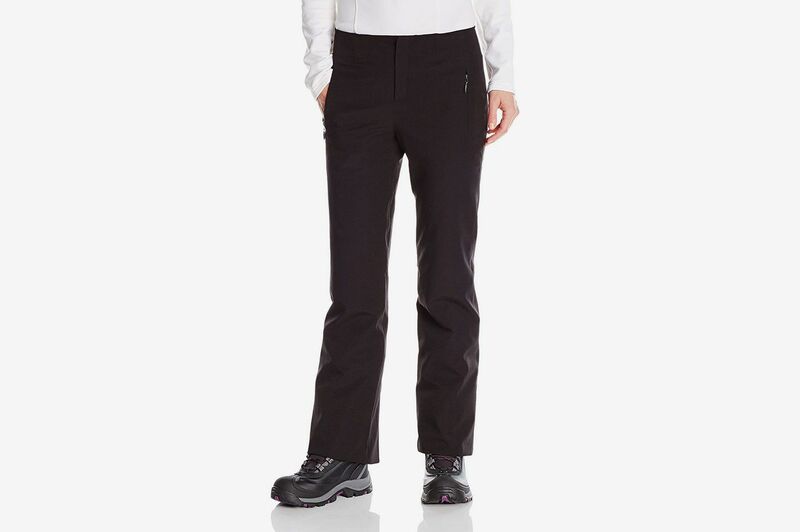 They’re super warm and have a wide, yoga-pants-like waistband, so they’re comfortable to move around in. I’m HORRIBLE about putting any of my glasses back in their cases (I’m always dropping them off the nightstand or sink), and they’re all scratched up now — the worst were my Garrett Leights, and I was so inspired by Mia’s ode to Lensabl that I sent those in, and now they’re like brand new. It couldn’t have been easier. Corduroy is back. Real die-hards will say it never went away, but as a fashion dumb-dumb, I always thought it was too juvenile or Wes Anderson–y. 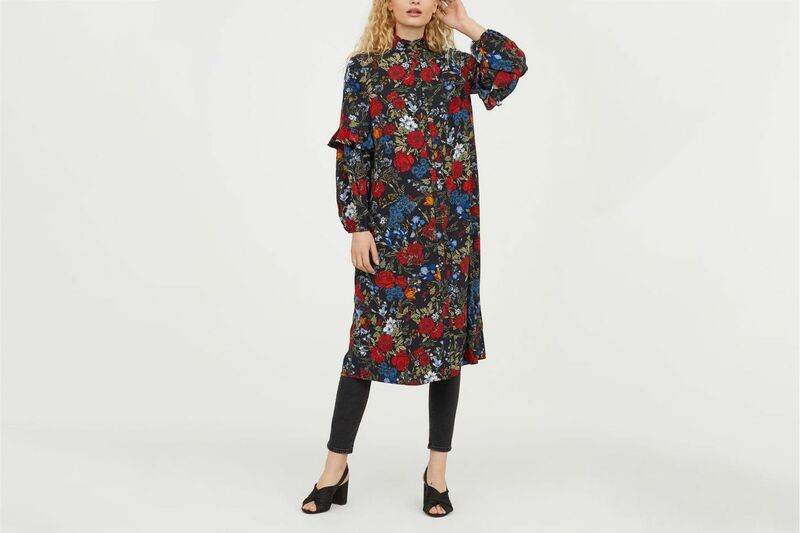 Well, now there are so many great corduroy shirts — I really wanted this but it’s sold out in my size — that aren’t aggressively retro. 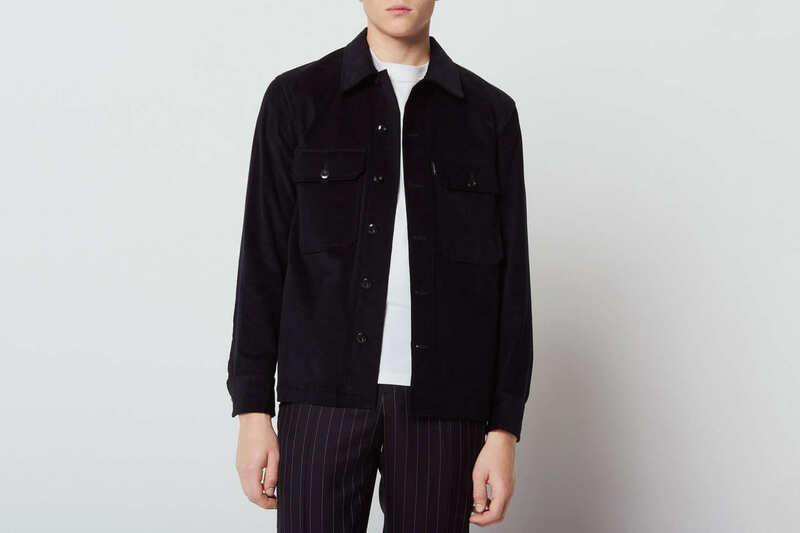 This thin-waled Sandro one almost doesn’t look like corduroy at all. 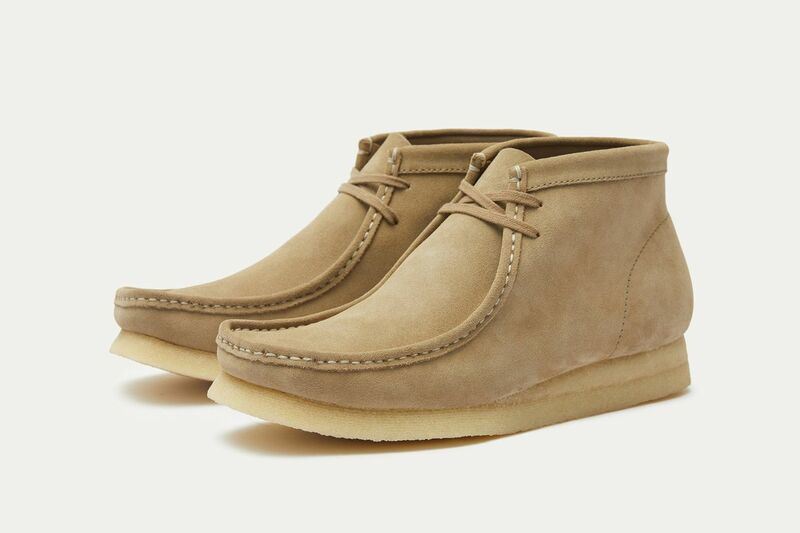 I am usually more of a desert boot person but was tempted by these on-sale Wallabee lookalikes that are cheaper and have the Mark McNairy seal of approval. A nice change of pace! The apartment was looking a little forlorn so I wanted to zhuzh it up with a plant that wasn’t so obvious as a fiddle leaf fig. 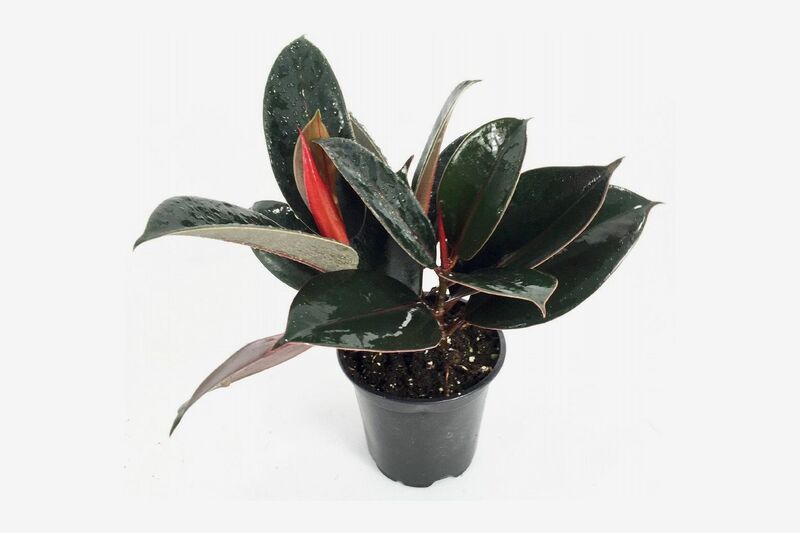 WSJ and David Notis both think the rubber plant is the next thing, and the price was right, too. Note that the leaves are not nearly as big on the plant that arrives as they are in the photo.